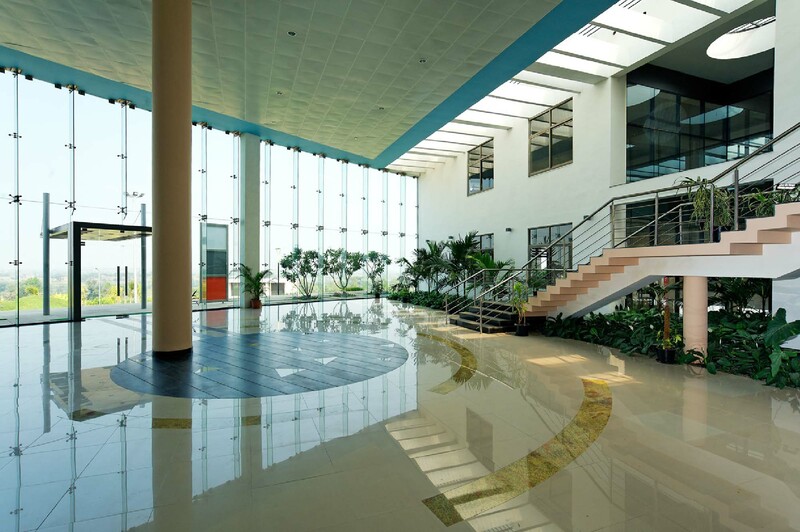 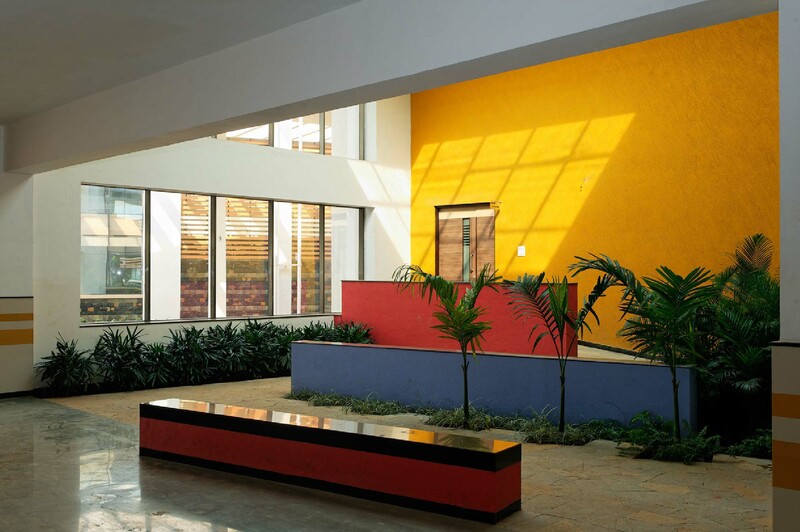 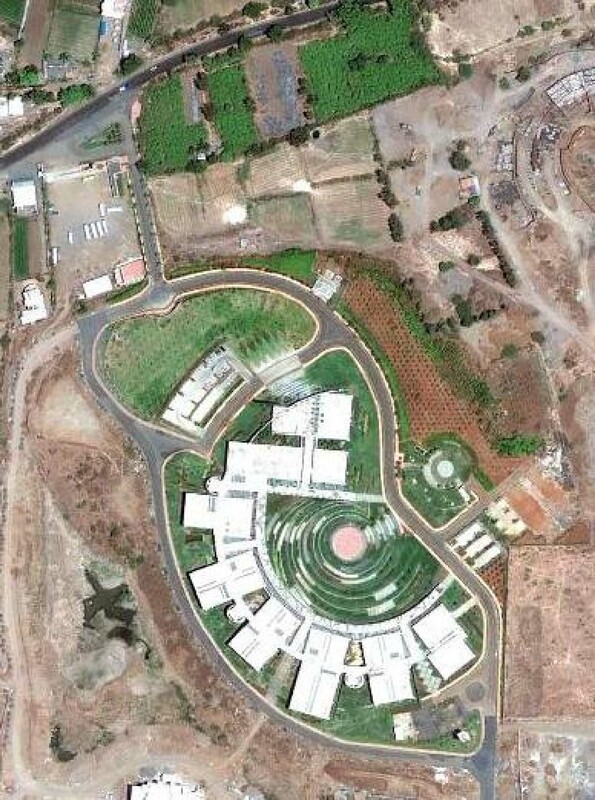 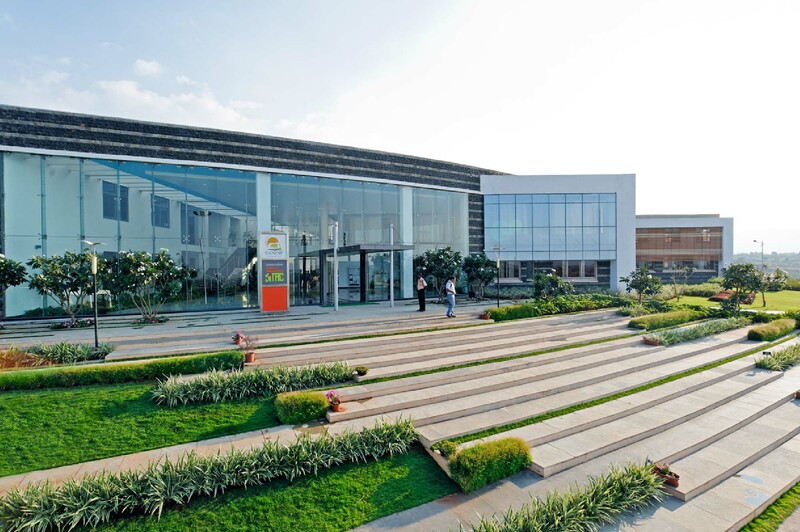 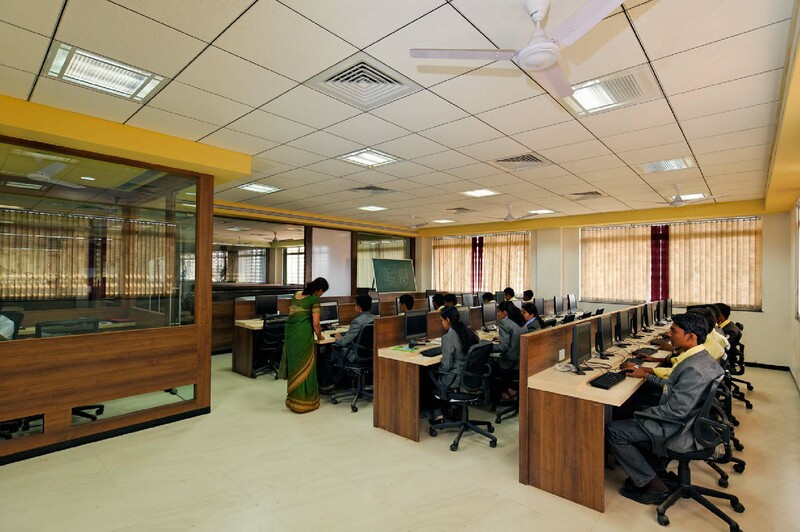 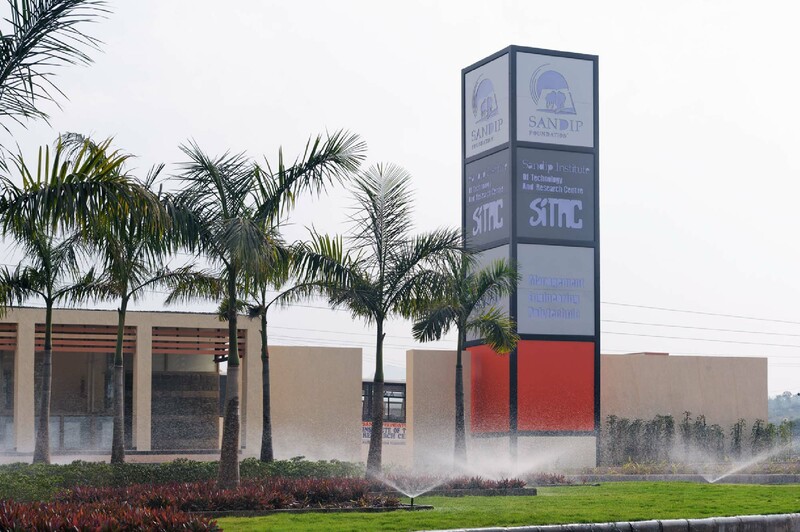 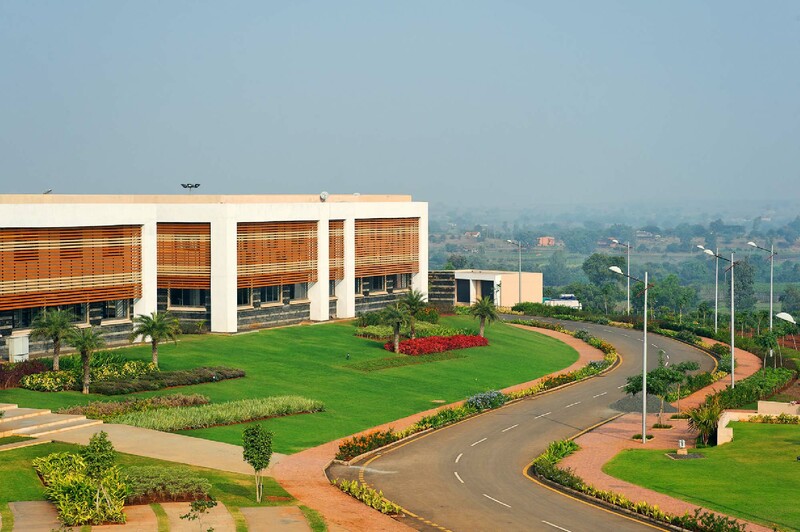 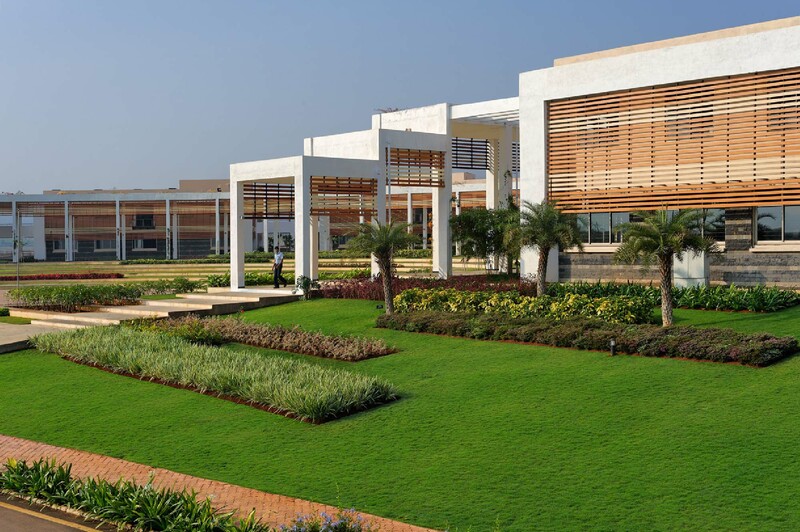 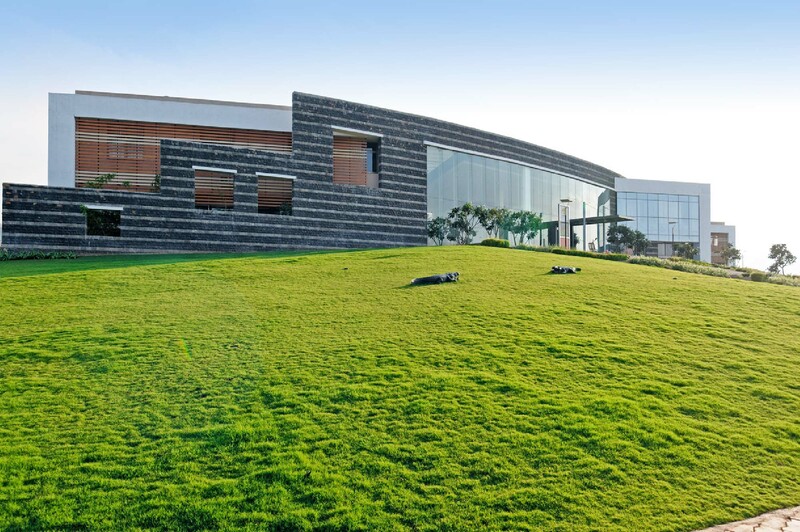 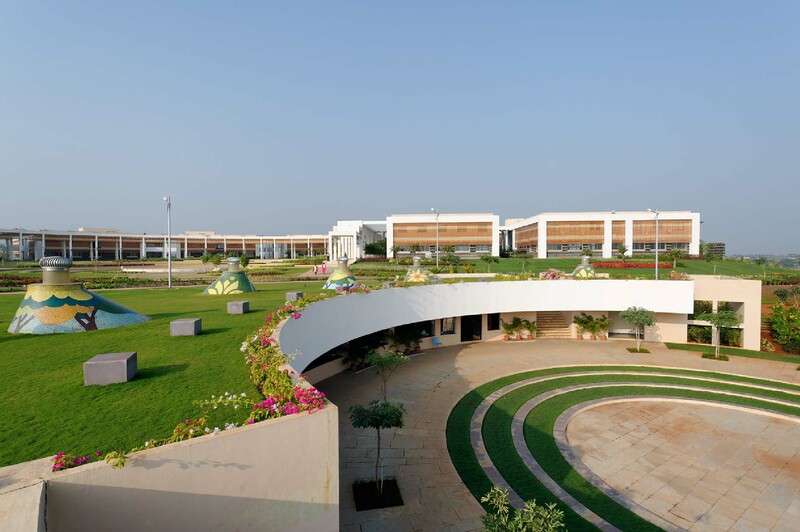 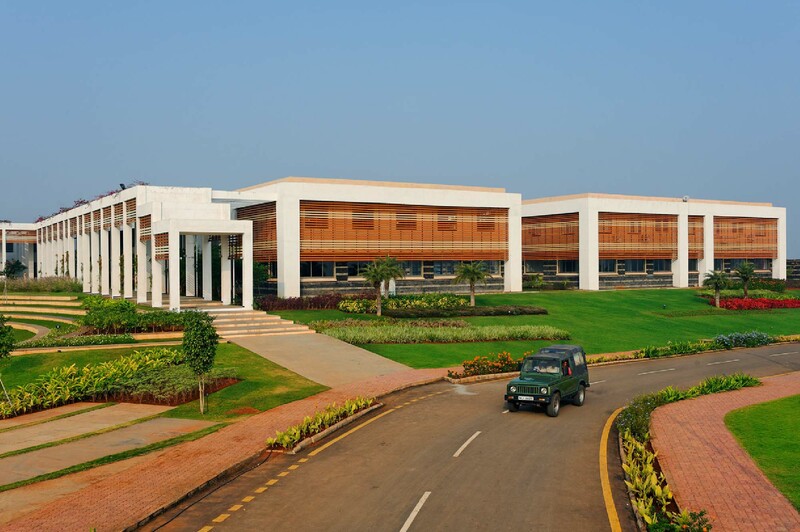 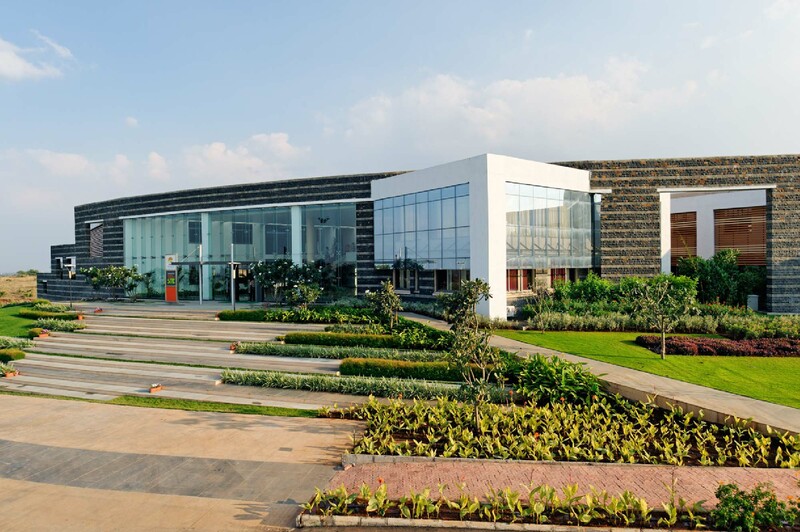 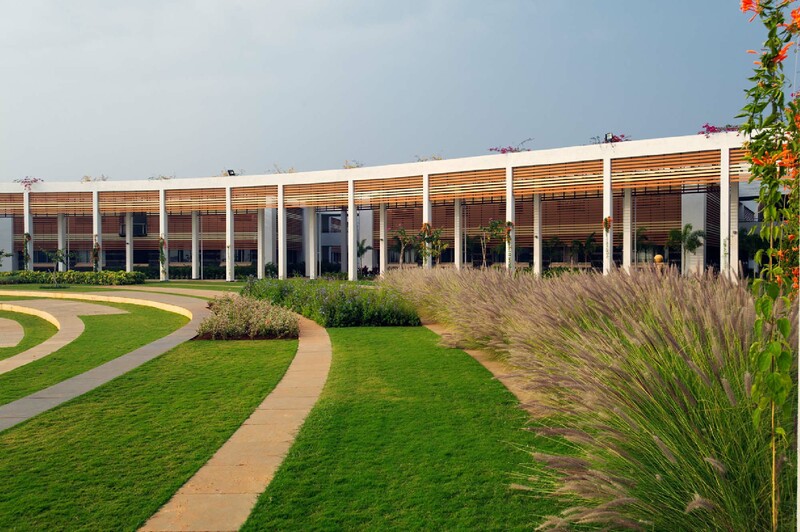 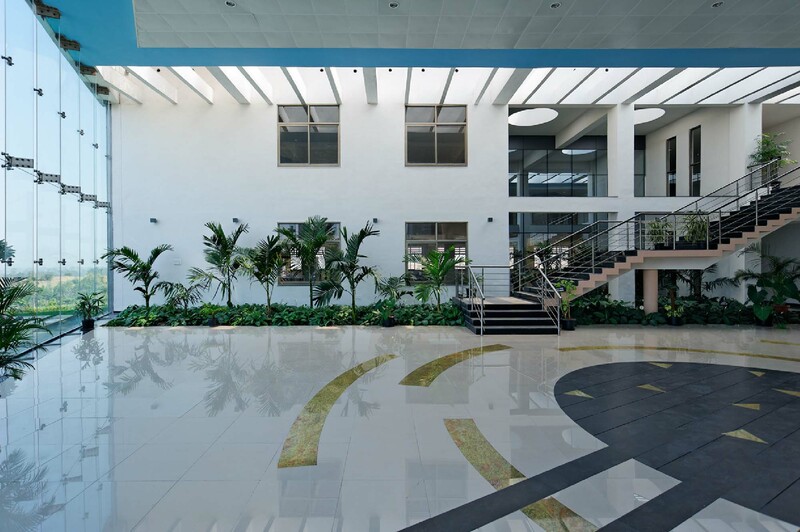 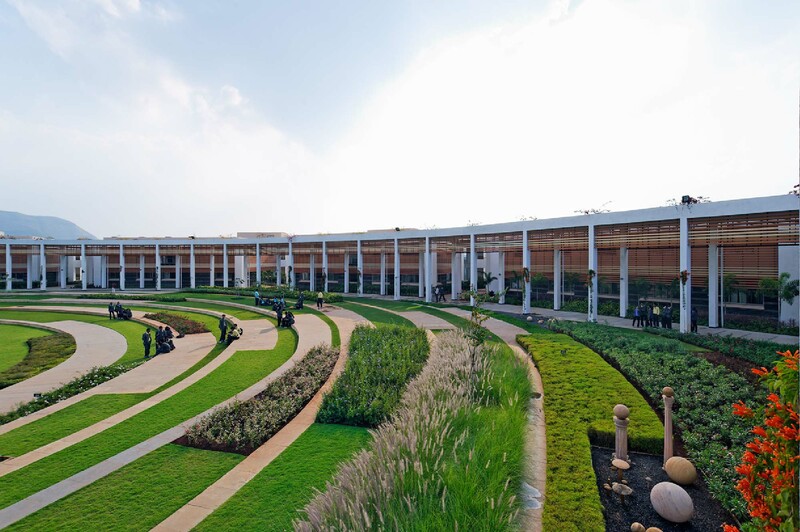 Sandip Institute of Research and Technology at Nashik by Environ Planners Architect - ArchitectureLive! 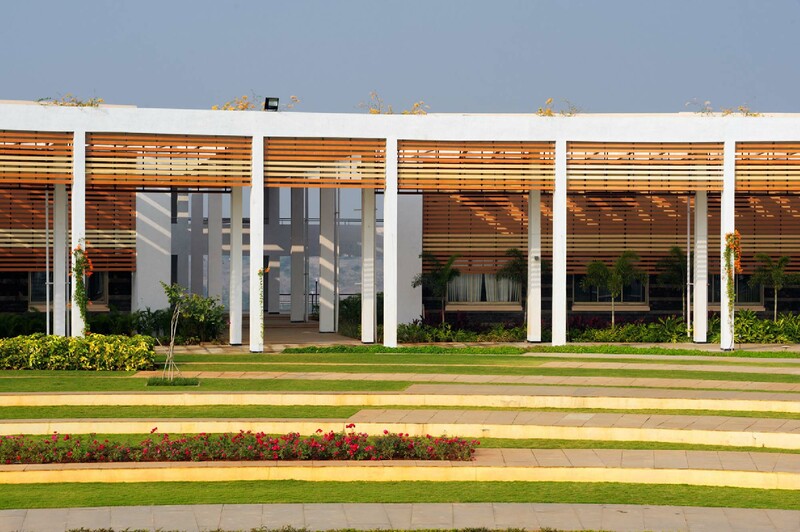 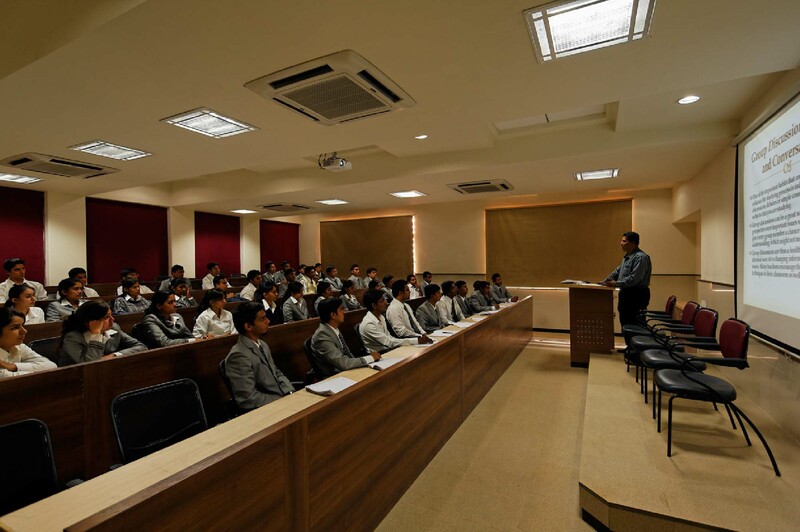 The symphony of building design evolves out of several concerns at a picturesque site of nature around is the campus of Sandip Foundation. 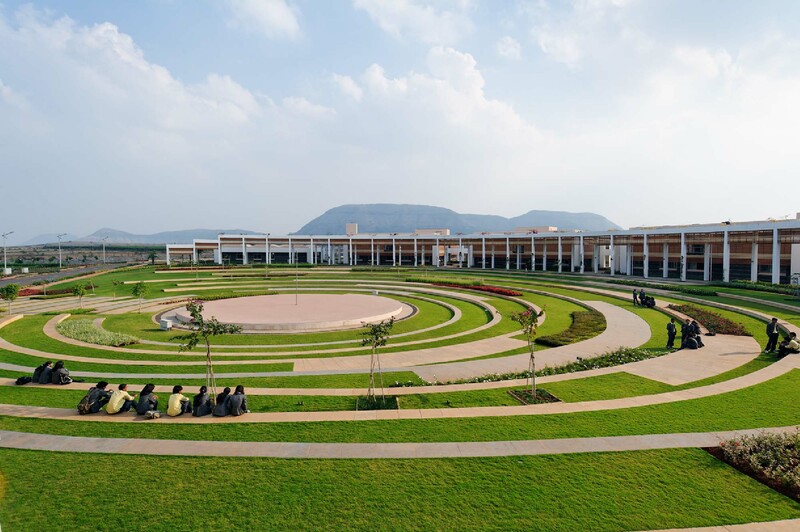 At a higher counter level of the undulated ground profile, stands this magnificent but simple structure of the institute. 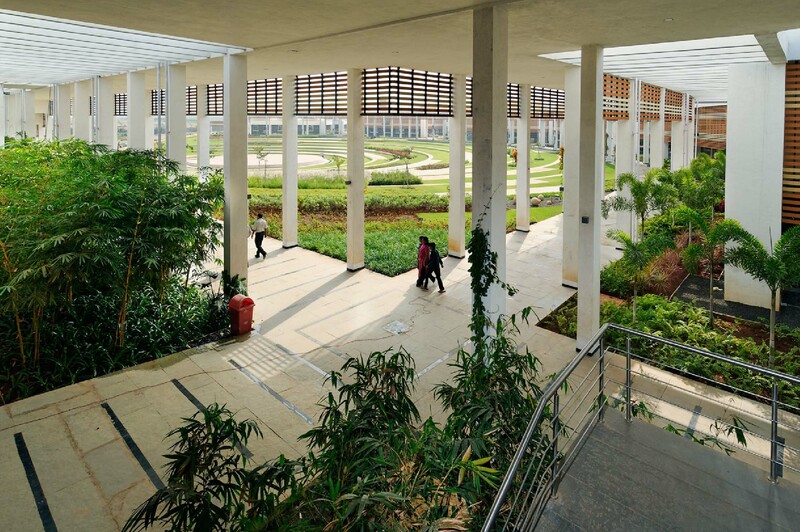 Apart from the several design deliberations that have been discerningly addressed, the one aspect that stares you in the face is the belongingness of the built form with the landscape.